The use of plants and herbs to treat human maladies dates back thousands of years and yet the mystery remains as to how the ancients were able to discover the myriad of uses for plants to treat human maladies. However this knowledge was derived, there is a time-honored tradition for the use of herbal remedies in Peru and all of South America. 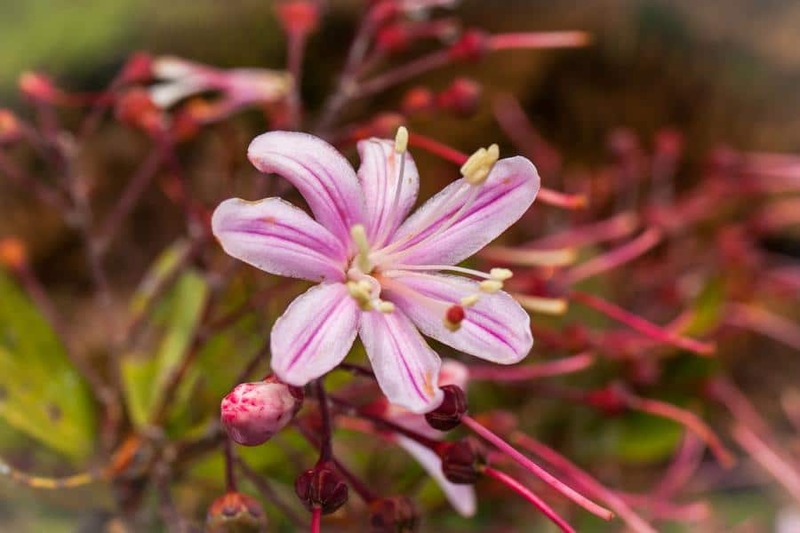 In this blog post, we’ll take a brief look at three medicinal plants native to the Amazon region of Peru and discuss their uses. Think of this as part of your Amazon vacation primer. Sangre de Grado (Croton Lechieri) is a tree that grows in the Amazon region of Peru, Ecuador and Colombia; it has the common English name of Dragon’s Blood. Its dark red latex (liquid sap) is used to close wounds, forming a barrier almost like a second skin, when applied to the injured area. It is also used to treat stomach ulcers, bleeding gums, bone fractures, insect bites and other skin conditions, and is taken internally for diarrhea. Its earliest recorded use dates from the 1600’s, but of course indigenous people used it centuries prior to this. Uña de gato, or Cat’s claw (Uncaria tomentosa) is a climbing plant native to the Amazon region of Peru. A related species, Uncaria guianensis, is often confused with U.tomentosa. The two plants have different uses in alternative medicine, but the more heavily researched is U. tomentosa. It has been used as a general immune stimulant, to treat arthritic conditions by reducing pain and inflammation, and to treat exhaustion due to stress. 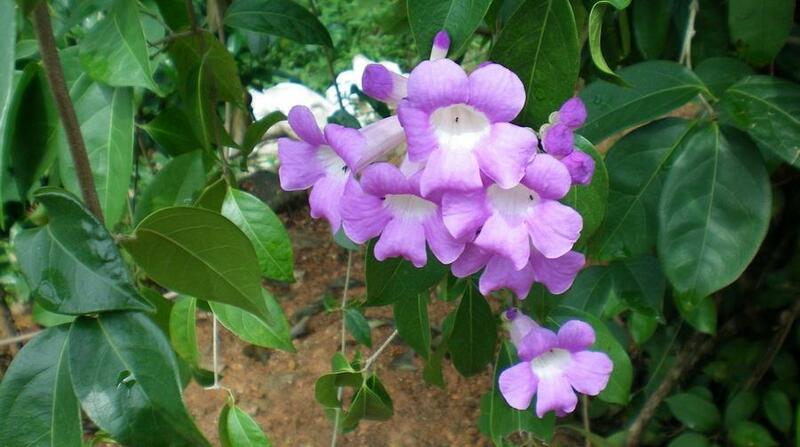 It is under study for the treatment of serious illnesses like cancer and AIDS. Dr. Fernando Cabieses, a well-known neurologist from Lima, has written a book on the current research being conducted on this plant, entitled The Saga of the Cat’s Claw. Ajo Sacha (Mansoa Alliacea) meaning “false garlic” is an evergreen shrub that is native to the rainforests of Peru, Brazil, Ecuador, the Guyanas and Costa Rica. It is especially abundant in the Madre de Dios and Ucayali Rivers in the Peruvian Amazon. It tastes and smells like garlic. It is used to reduce pain and inflammation, as a muscle relaxant and fever reducer and in the treatment of colds, flus and viruses. It is also considered to be a magical plant that is capable of repelling evil spirits, and is sometimes used in ayahuasca brews as an adjunct ingredient. There are thousands upon thousands of unidentified plants in the Amazon region of Peru whose uses for humans have not yet been discovered. This is only one important reason that preserving the biodiversity of the Amazon Rainforest is crucial for human life on this planet. 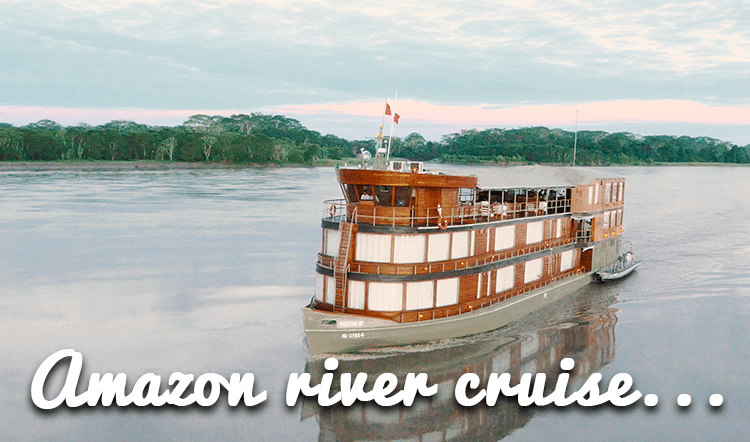 Your personal Amazon guide will be able to share more with you on the plants and herbs of the Peruvian Amazon during your private Peru vacation. Contact a Kuoda Travel Designer today to begin planning your once-in-a-lifetime trip to Peru.